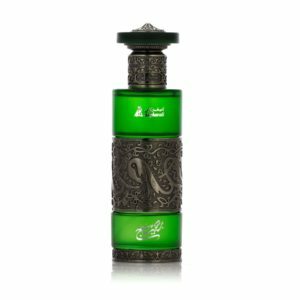 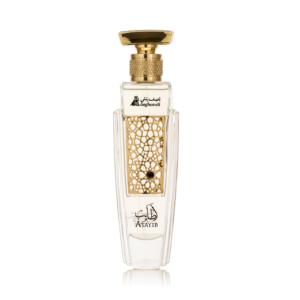 SALWA spray for HER, is a new launch from Asgharali perfumes with a tempting desirable fragrance of oriental floral and ambry scent. 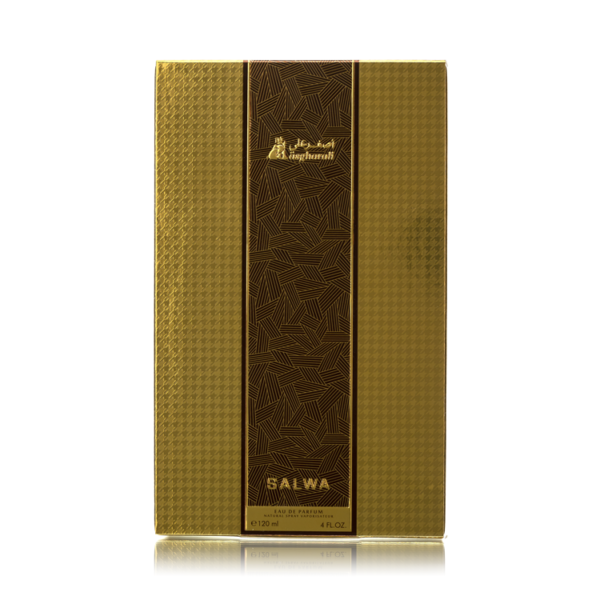 Salwa exquisiteness opens with saffron and lemon blend, slowly transcending to its flowery middle notes which is equivalent to flower bouquet simply soft and decadent. 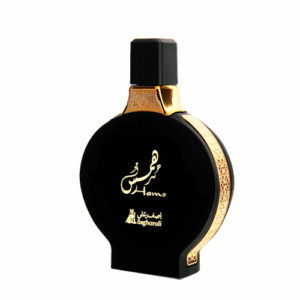 The woody and musky makes the fragrance even more sensual and lasting. 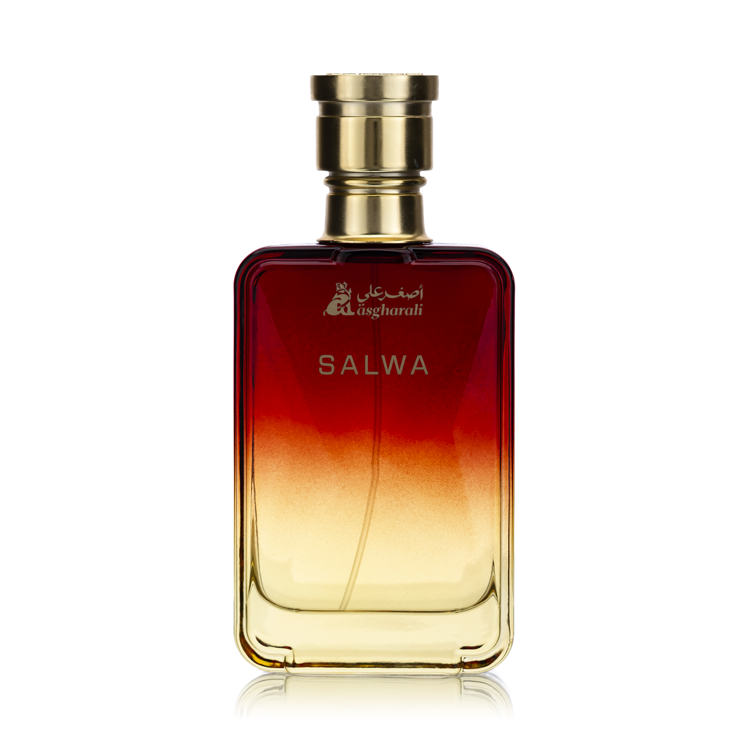 Salwa bottle simply in gold with capacity of 120ml, truly a perfect gift for your loving dear.